What support do I get as a Buddy? Thanks for asking! Our amazing volunteers who give courses at SPEAK are called Buddies, and being one is a great experience -- you get to make a real difference by sharing your language and culture and you also get to learn from people from all over the world! As a Buddy, you’ll need to set aside 3 hours a week to prepare and give a weekly 90-minute session, during 12 weeks. It is really important that you are 100% sure you can make this commitment before signing up as you’ll be responsible for a group that is counting on you! To apply as a Buddy, please follow the instructions on this page.  After your application, you need to enroll in the online training in order to be ready to give a course at SPEAK. After the training, you’ll be ready to give a course at SPEAK -- we usually open new courses in January, May and September.